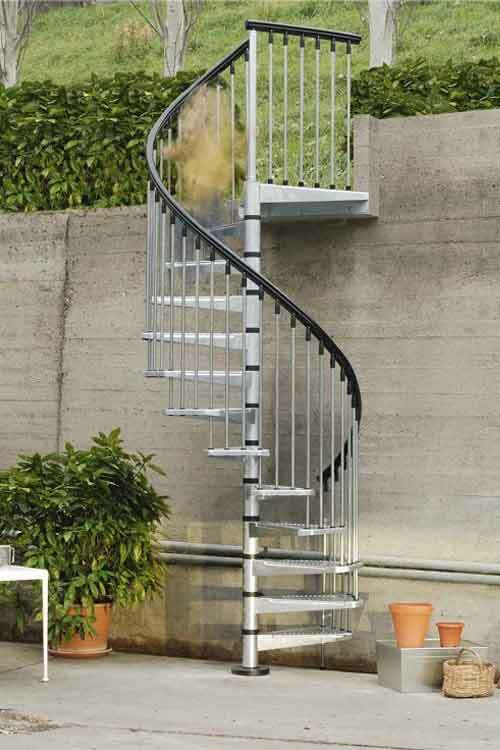 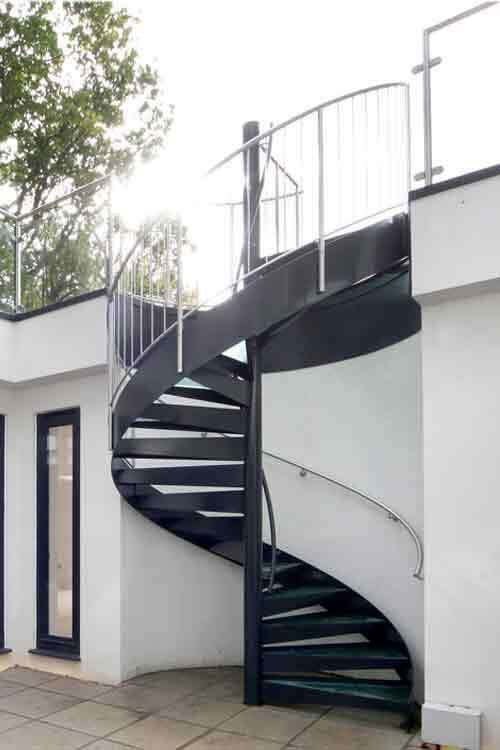 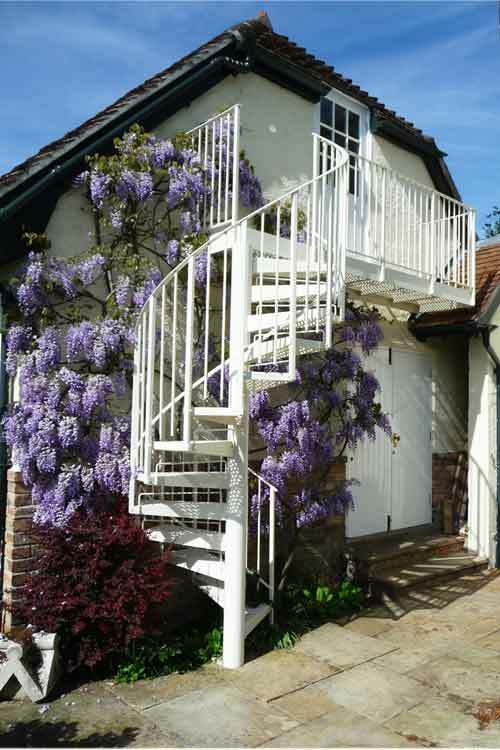 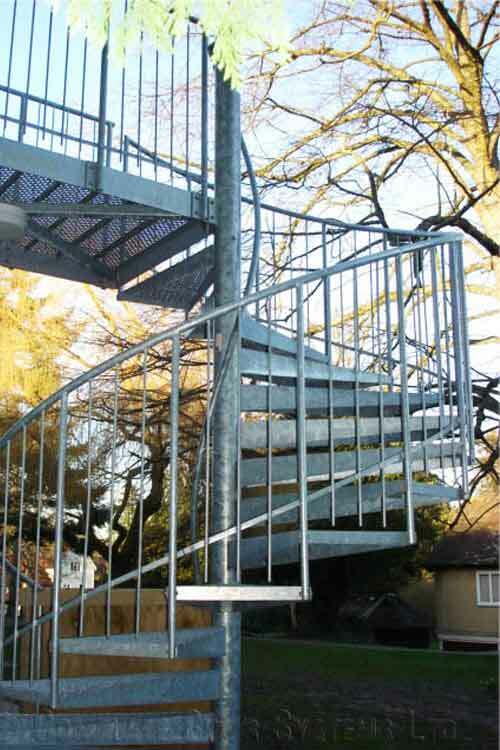 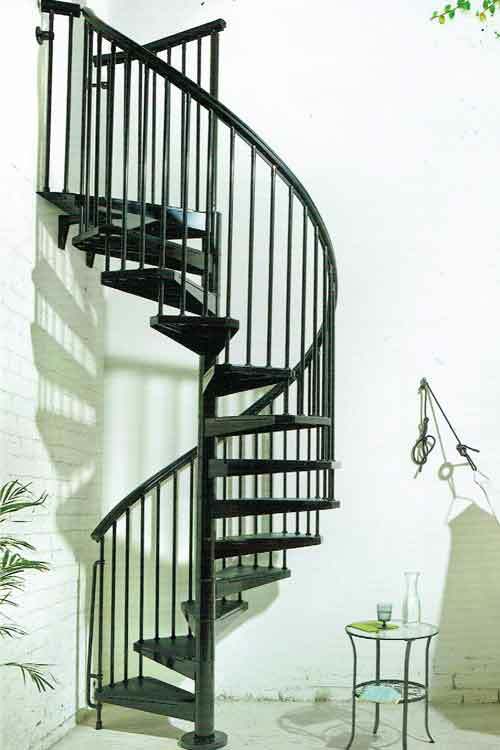 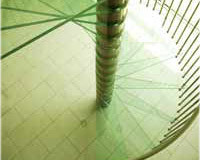 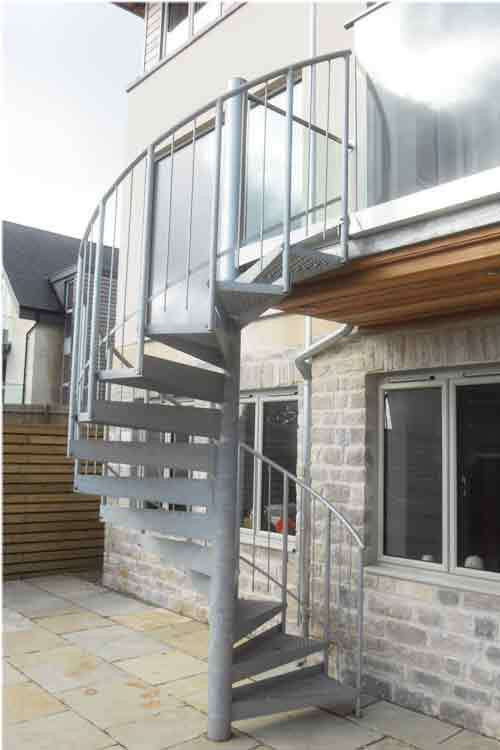 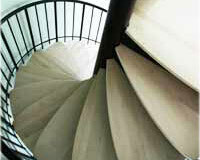 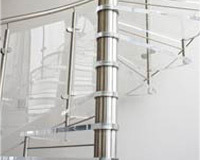 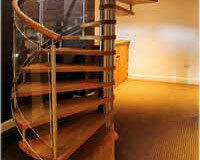 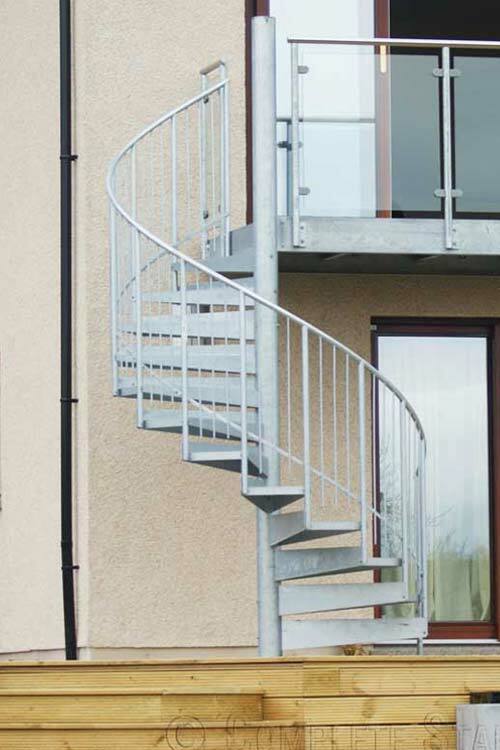 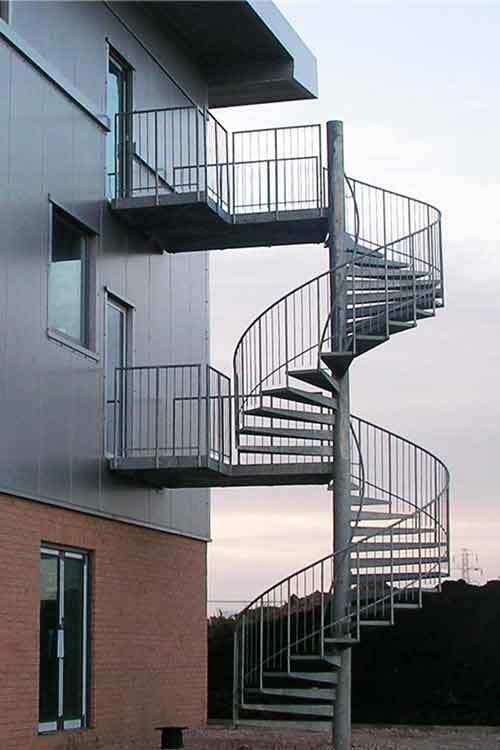 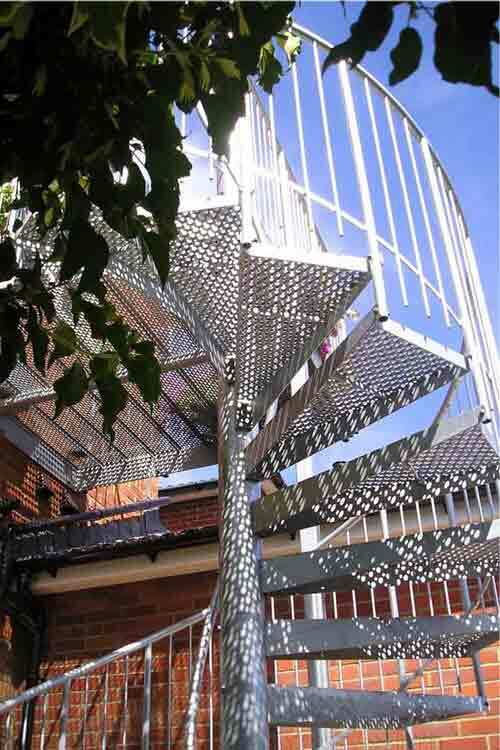 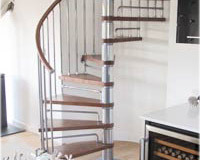 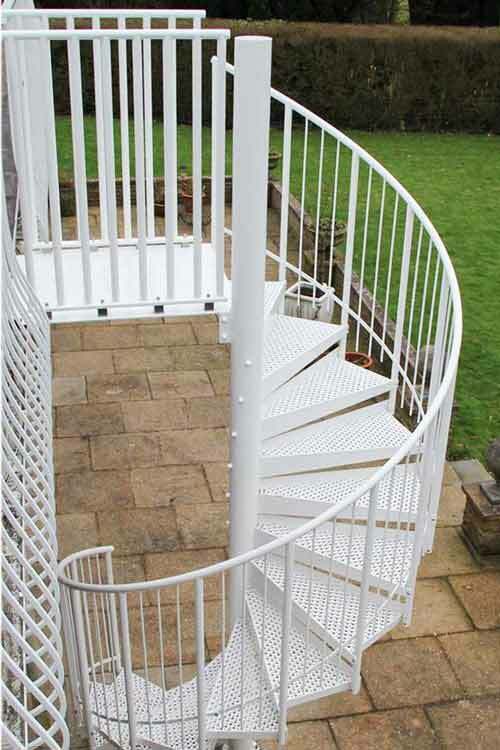 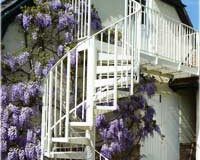 The stairs in our external spiral staircase range are a cost effective, robust solution for both commercial and domestic applications. 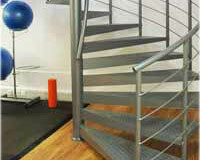 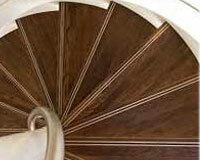 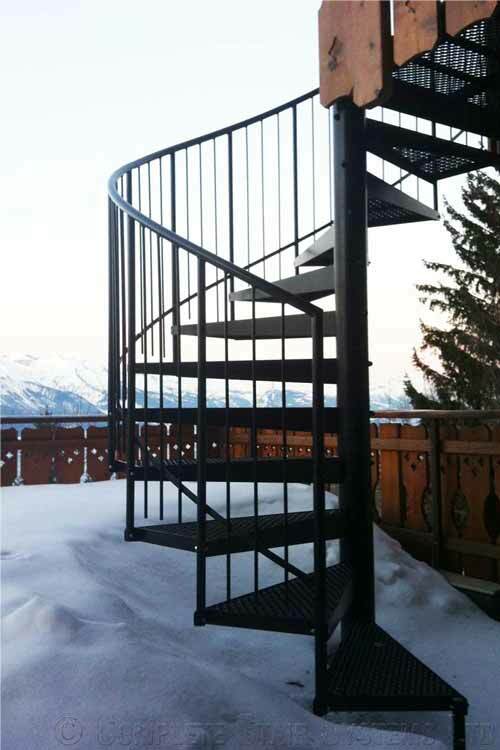 Each model is custom made in terms of height and diameter and there is a choice of tread finishes and balustrade infill options. 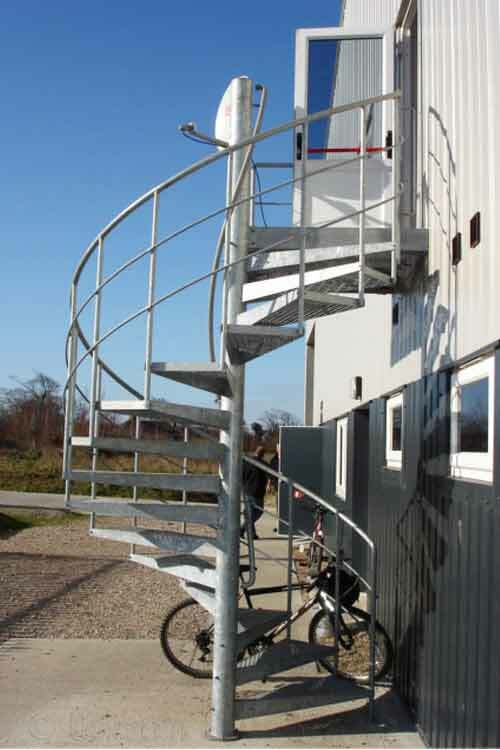 They can be supplied in diameters 1000-3000mm, can span several floors, and can accommodate large balconies / platforms if required.